The Drosophila genus is a unique group containing a wide range of species that occupy diverse ecosystems. In addition to the most widely studied species, Drosophila melanogaster, many other members in this genus also possess a well-developed set of genetic tools. Indeed, high-quality genomes exist for several species within the genus, facilitating studies of the function and evolution of cis-regulatory regions and proteins by allowing comparisons across at least 50 million of years of evolution. Yet, the available genomes still fail to capture much of the substantial genetic diversity within the Drosophila genus. 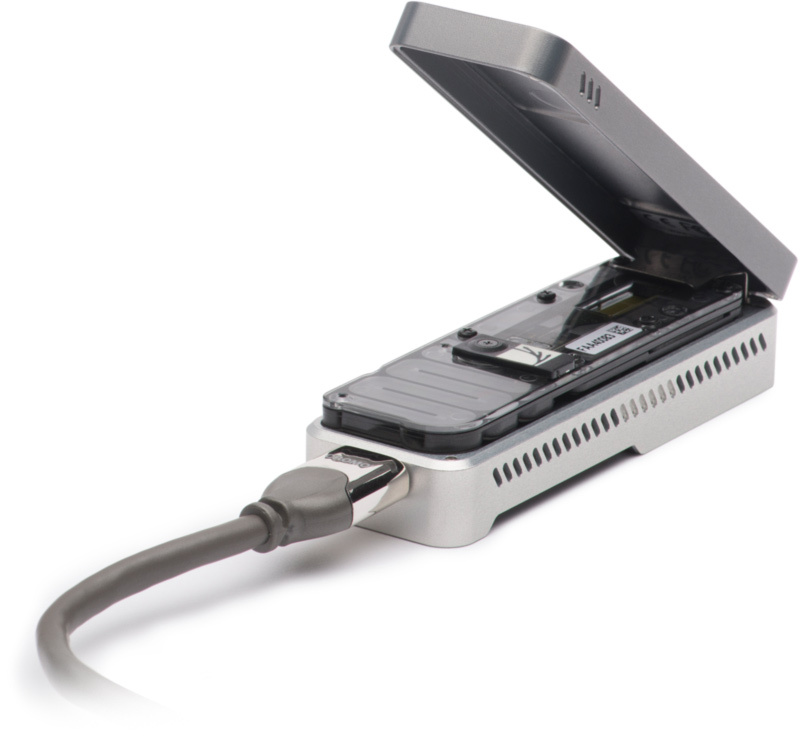 We have therefore tested protocols to rapidly and inexpensively sequence and assemble the genome from any Drosophila species using single-molecule sequencing technology from Oxford Nanopore. Here, we use this technology to present high-quality genome assemblies of 15 Drosophila species: 10 of the 12 originally sequenced Drosophila species (ananassae, erecta, mojavensis, persimilis, pseudoobscura, sechellia, simulans, virilis, willistoni, and yakuba), as well as five additional species that also had previously reported assemblies (biarmipes, bipectinata, eugracilis, kikkawai, and mauritiana). Genomes were generated from an average of 29x depth-of-coverage data that after assembly resulted in an average contig N50 of 4.4 Mb. Subsequent alignment of contigs from the published reference genomes demonstrates that our assemblies could be used to close nearly 60% of gaps present in the currently published reference genomes. Importantly, the materials and reagents cost for each genome was approximately $1,000 (USD). This study demonstrates the power and cost-effectiveness of long-read sequencing for genome assembly in Drosophila and provides a framework for the affordable sequencing and assembly of additional Drosophila genomes. Danny E. Miller, Cynthia Staber, Julia Zeitlinger, R. Scott Hawley.